MCSV is currently offering a distinct hybrid product to our clients that involve a restricted report. 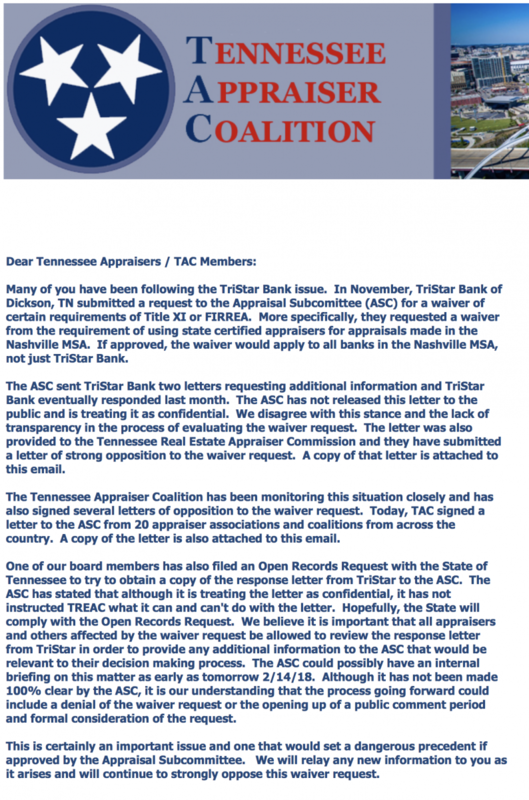 Phil Crawford Provides Updates on Appraiser Fest! That’s the headline from Valuation Review. Looks like ASA has better PR than AI National these days. The Second Appraiserfest Trailer Gets Released! Housingwire’s new issue focuses on valuation – and has as of late – consistently included the appraiser vantage point in their coverage. Thank you Housingwire. 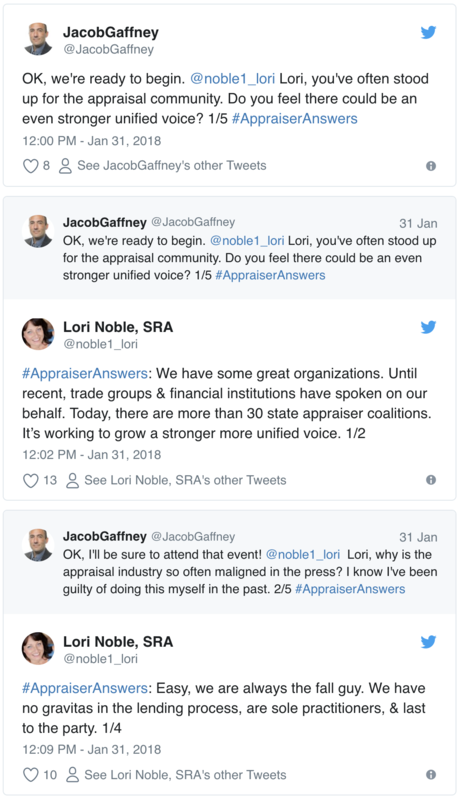 Lori Noble was interviewed by Jacob Gaffney in the current print version, conducting a Twitter interview. Way to go Lori! Either way, they are both misleading narratives (i.e. lies) to help the many in the AMC industry rationalize not having to pay the market rate and lobby their Congressional representatives.